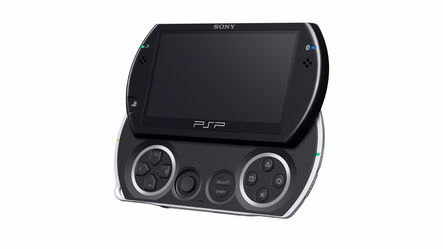 Sony Computer Entertainment Europe’s CEO has admitted that the PSPgo wasn’t exactly what consumers were looking for, and implied that it was a grand experiment aimed at determining what, in fact, they are looking for. Analysts in the industry predict that digital content would eventually replace physical media (like Blu-ray discs), and this was an attempt by Sony to see if it would work. If you are looking to purchase a PSPgo, June is the best time to do it. SCEE has announced that starting from June 9th and for a limited time only, new PSPgo owners (aged 18 and over) will get a head start on their game collection with ten games to download from PlayStation Store, absolutely free. The PSPgo hasn’t had much success since it was launched last October and Sony admits the lack of success too. 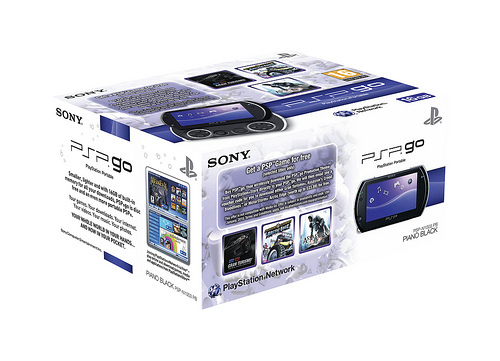 While the PSPgo is smaller and faster than the older PSP models and includes 16GB of internal flash storage, the models hasn’t sold well, mainly due to the high retail price. “I think the higher price point didn’t help matters,” says Rob Dyer, Sony’s Senior Vice President of Publisher Relations. The battery life is equivalent with the current models meaning approximately 3 to 6 hours for gameplays and approximately 3 to 5 hours for playing back videos. Unfortunately, the battery cannot be changes so when it looses its life, Sony would need to replace the battery for you. If you are the kind of person that likes to know how things are made or work, check out the video below. The guys over at TechRestore took apart the PSPgo, taking over 1,245 photos to create this cool stop-motion video. The video begins with the PSP magically taking its self apart to a groovin’ beat, animated by TechRestore designer Brian Northway, and is followed by a lightning speed time-lapse reassembly, performed by TechRestore consumer electronics technician, Ivan Villanueva.